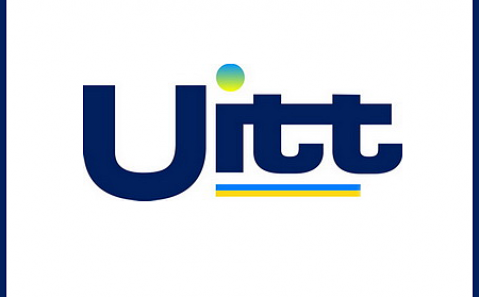 From March 27 to 29, the 25th Tourist Exhibition UІTT 2019 Ukraine – Travel&Tourism; will take place in the International Exhibition center. It is the most significant and large-scale event for Ukraine’s tourist industry, which annually gathers national and international tourist market professionals: tour operators, air carriers, travel committees, insurance companies, hotels and resorts. The exhibition embraces varied activities: the latest novelties are presented, numerous scientific seminars, educational programs and conferences are held, critical problems are discussed, the prospects of further development are determined, new products are created, and new contracts are concluded. Key themes of the future exhibition UІTT Ukraine – Travel&Tourism; are gastronomic tourism, which is gaining popularity all over the world, and domestic product development, which brilliantly proved its competitiveness during the Euro 2012. Another important direction of the upcoming exhibition is the emphasis on Ukraine’s ethnic tourism, culture and traditions.